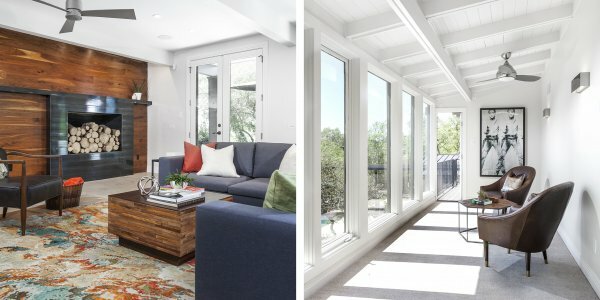 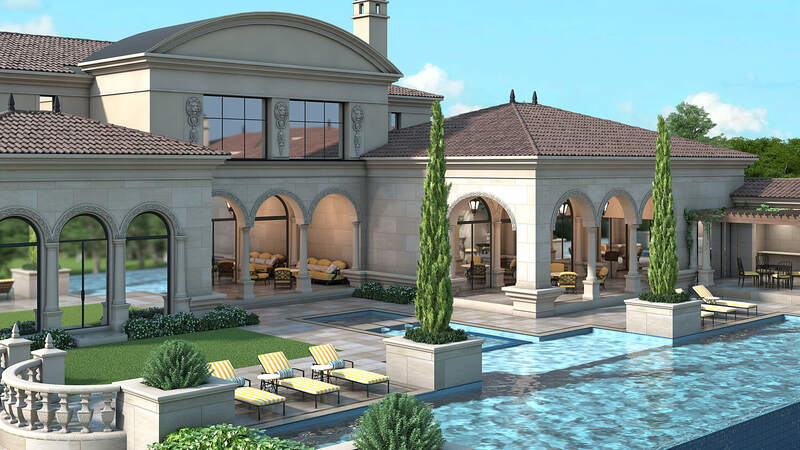 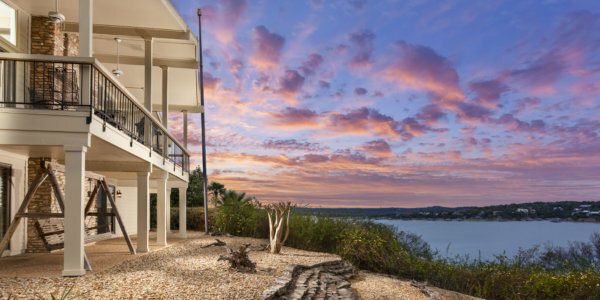 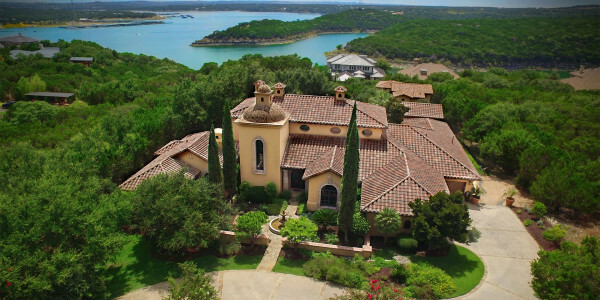 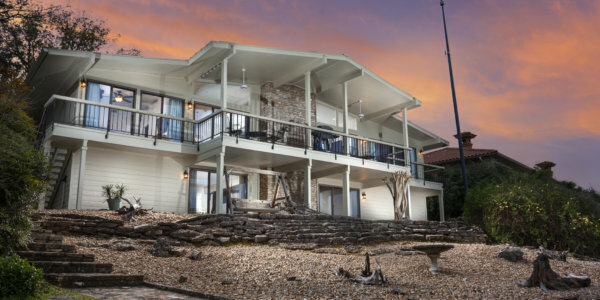 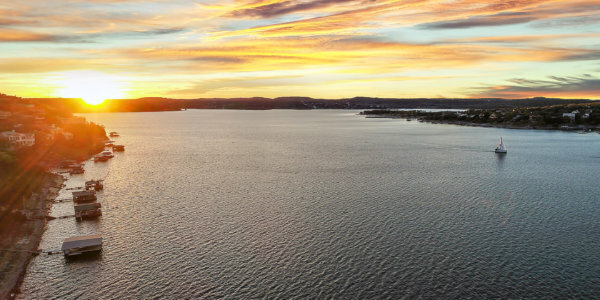 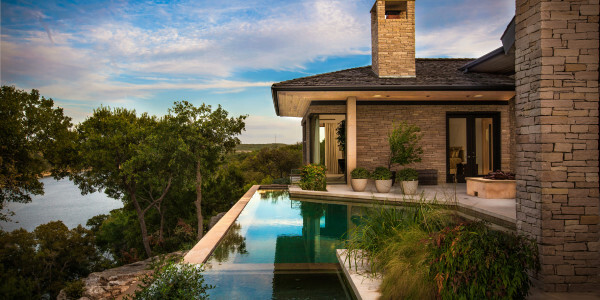 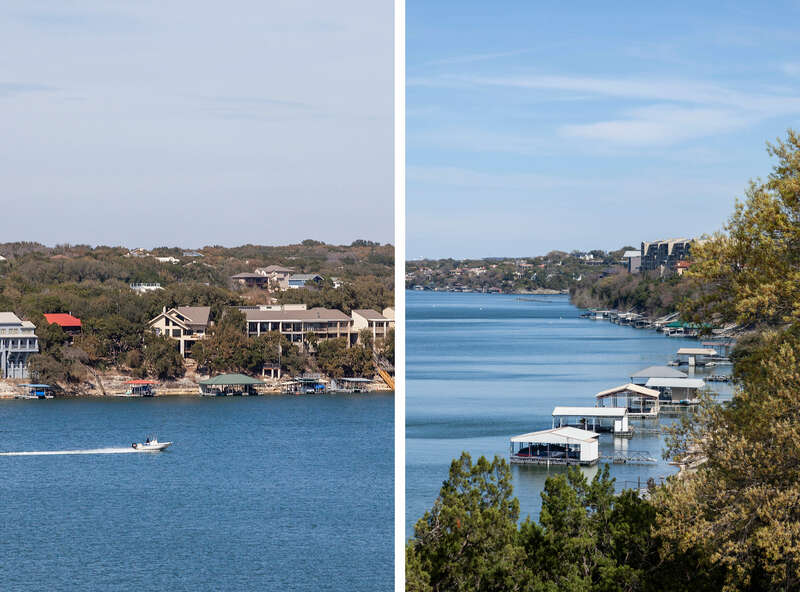 Don’t miss this amazing offering, introducing a one of a kind Lake Travis waterfront with 400+/- feet of deep-water shoreline. 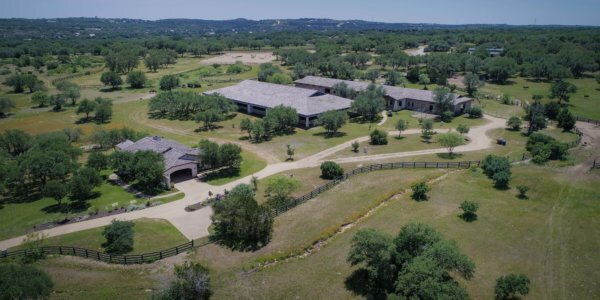 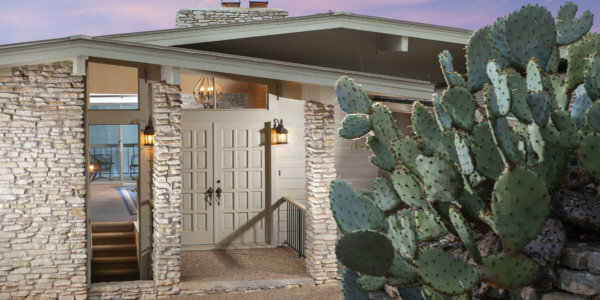 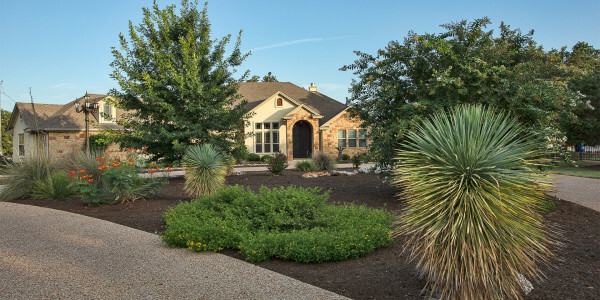 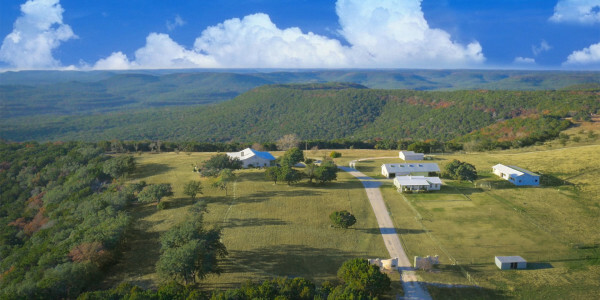 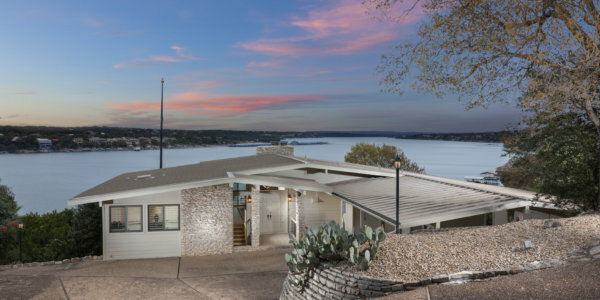 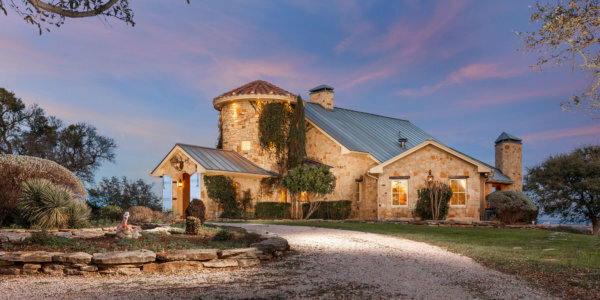 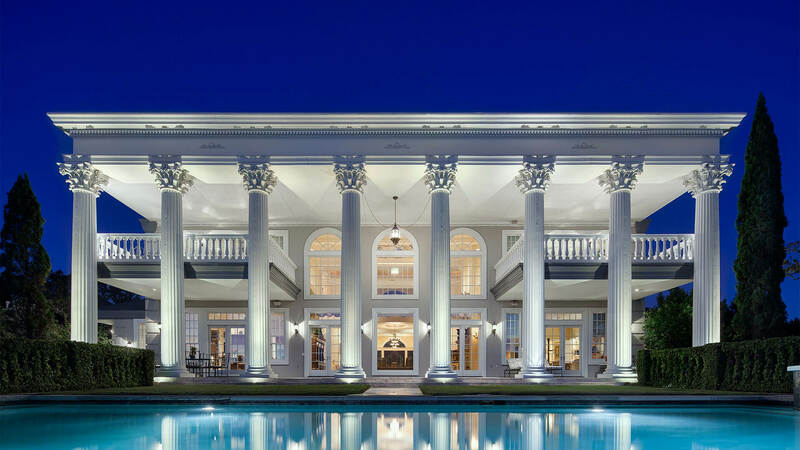 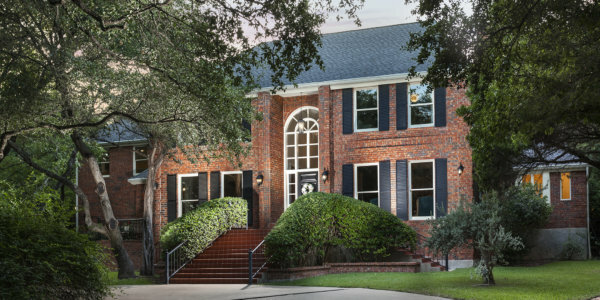 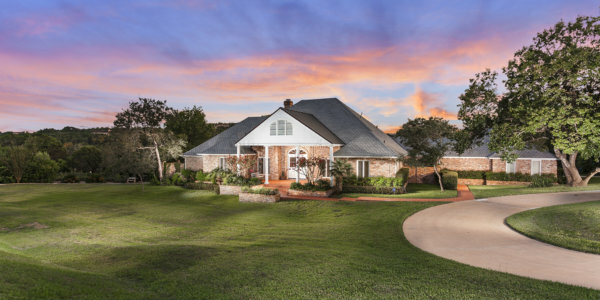 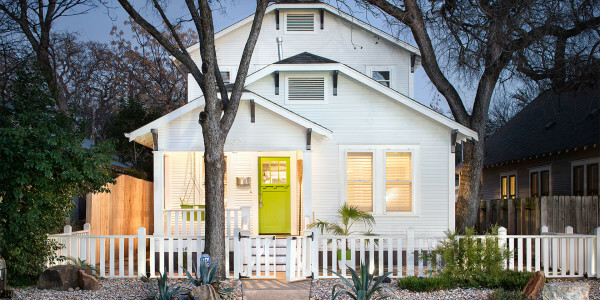 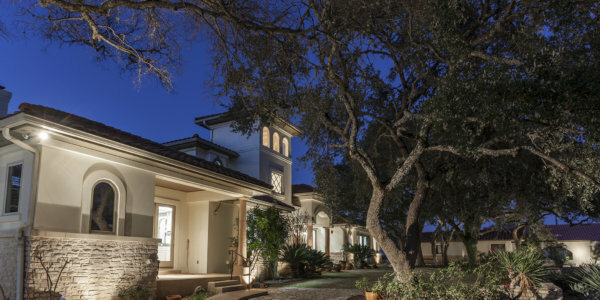 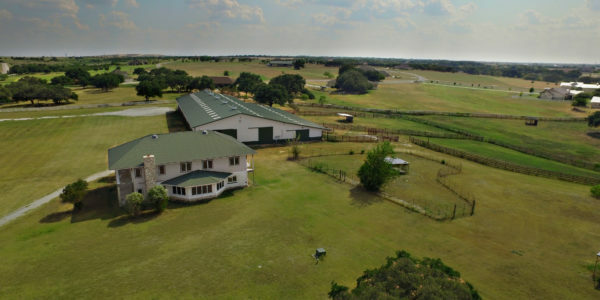 First time ever offered to the market, current owners have been approached to sale many times over the history of Lakeway, with no interest in selling. 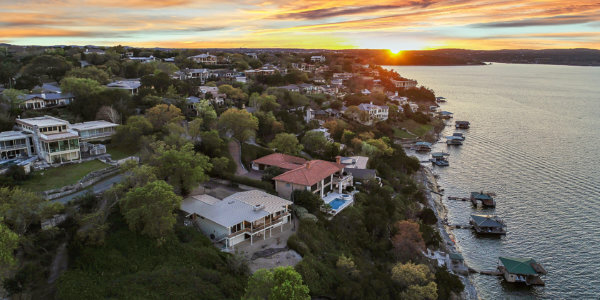 It’s no wonder… The stunning home setting and potential build site on adjoining lot allow for a huge spread with unobstructed views spanning from shoreline to small open cove. 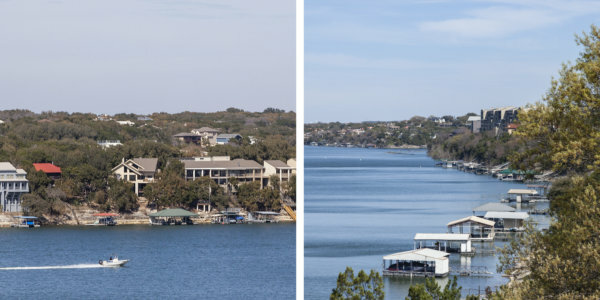 Neighboring homes are setback and out of view lines. 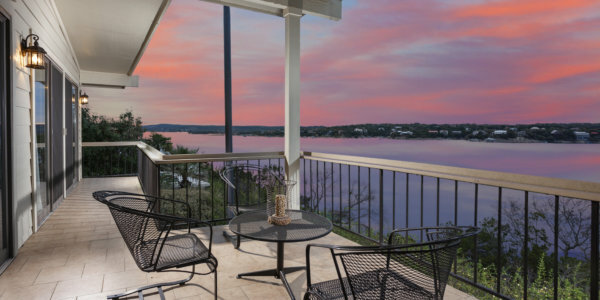 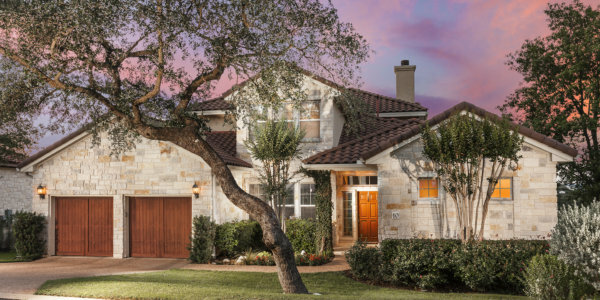 Quite possibly, this may be the most appealing setting Lakeway Proper has ever had to offer.